Main Event Entertainment | A Savings WOW! Disclosure: I was invited to attend the preview event, which included complimentary food and attractions. However, all opinions are my own honest opinions. 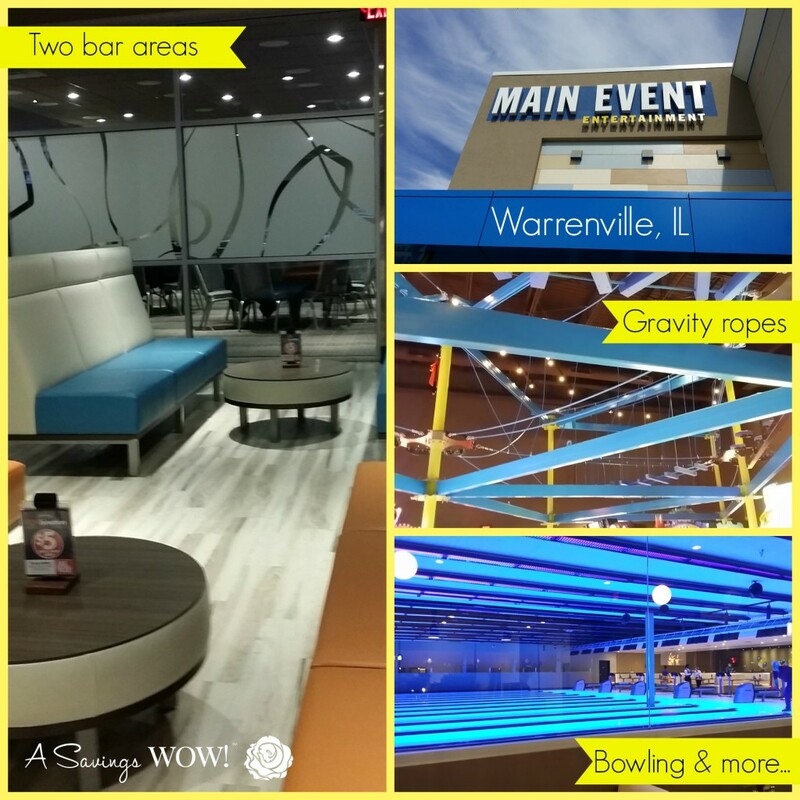 My family and I were invited to attend a preview event before the official opening of the newest Main Event Entertainment location in Warrenville, IL. We were excited to find out more about this entertainment center. Especially with the weather getting cooler, we are always looking for more indoor activities to add to our list. 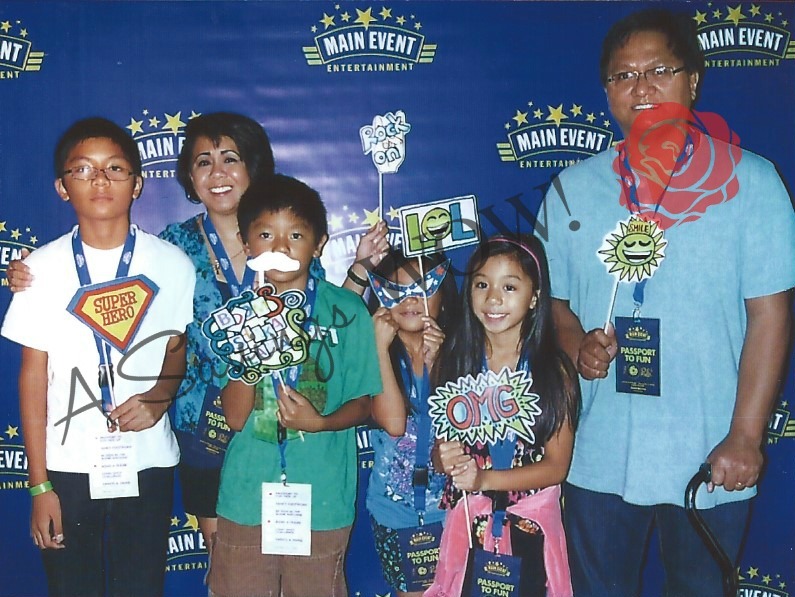 Main Event Entertainment is a state-of-the-art entertainment destination that packs in tons of fun for everyone, all under one roof with cutting-edge bowling, multi-level laser tag, Gravity ropes, games, billiards and more. Main Event is the fastest growing family entertainment center in the U.S. The new Warrenville center located at 28248 Diehl Road is the 17th location nationwide and the first location in Illinois. Main Event’s dining options include a pizza restaurant with hand tossed pizzas and gelato as well as American casual dining with classic sandwiches, burgers and entrees and a full bar. Main Event is open on Sunday, Tuesday, Wednesday and Thursday from 11 a.m. to midnight, Monday from 11 a.m. to 1 a.m., Friday from 11 a.m. to 2 a.m., and Saturday from 9 a.m. to 2 a.m.
First of all, I think they used the space very well to incorporate all of the things they have to offer. I like that there are multiple places where you can sit down and eat. On the lower level, there’s a dining area near the bar, billiards and bowling. There’s even a dining area on the side of the bowling alley, so you can catch all of the action! When the weather is nice, you can dine outside in the patio area. The food is reasonably priced, with kids’ meals starting at only $4.99. My favorite thing to eat there is the gelato – I’m partial to the chocolate one, but they have a good selection. 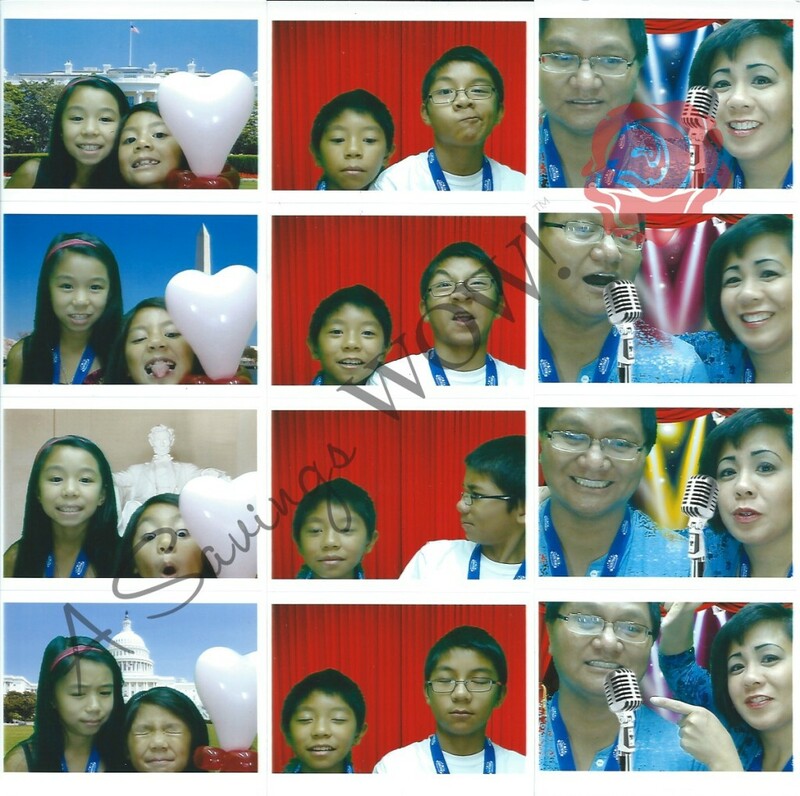 My family and I liked the arcade game section. There are games for all ages. Each of my kids, ages 6, 9, 10, and 11, were able to find games that were age-appropriate. My son and I battled it out in a hoop shoot game. There are even air hockey tables. 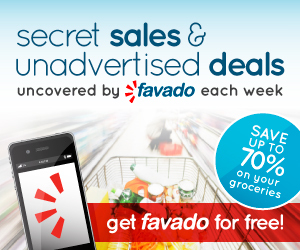 You purchase FUNcards and reload them to play the games. Right above the arcade are the Gravity Ropes. This is the favorite attraction for me and my 11 year-old son. While harnessed, you can test out your balancing skills walking on a combination of ropes and steps suspended above the arcade section. 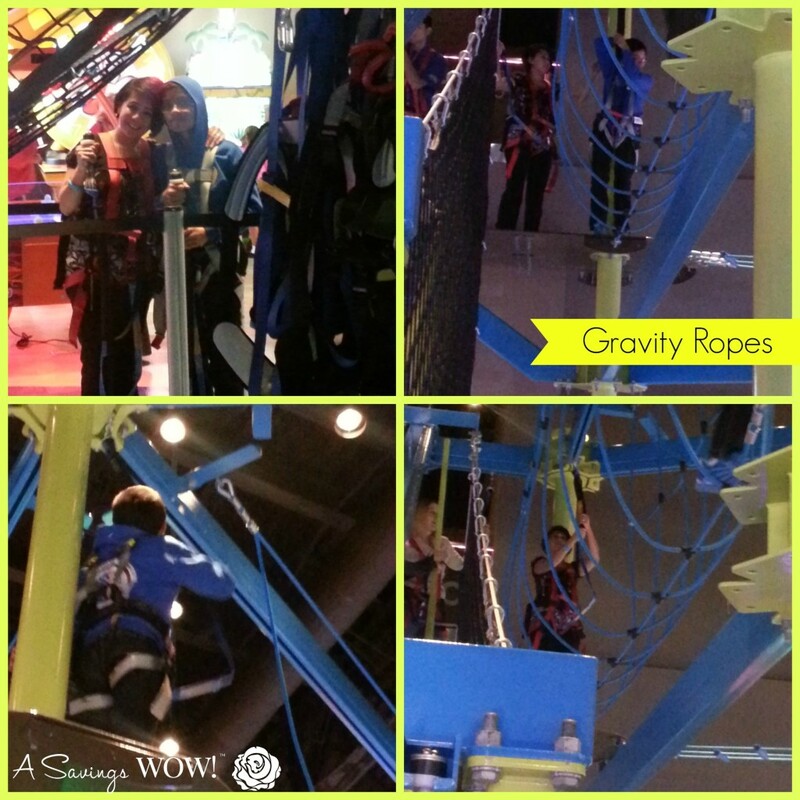 I’ll admit, the first time I went up on the Gravity Ropes, I thought I would be braver, but the thought of walking on what looked like a tightrope, started to make my stomach drop a little. I ended up taking the paths with steps on them. However, my son flew through the whole course, taking a cue from Spiderman. The second time I went up, it was with my son and his friend, so I looked to them for a little guidance on how to conquer the ones I didn’t go on before and with their tips, I was able to go through the whole course. It really is a lot of fun! Main Event is also a great place to hold a birthday party or corporate event. The upstairs has multiple rooms for birthday parties. There is also a space for corporate events, complete with televisions to beam your presentations on – not to mention the separate bar area, which overlooks the Gravity Ropes and arcade area. There are also stylish lockers where you are able to store your party supplies and gifts during your party. They have packages suitable for all ages. My son is already planning to have his 12th birthday party there. 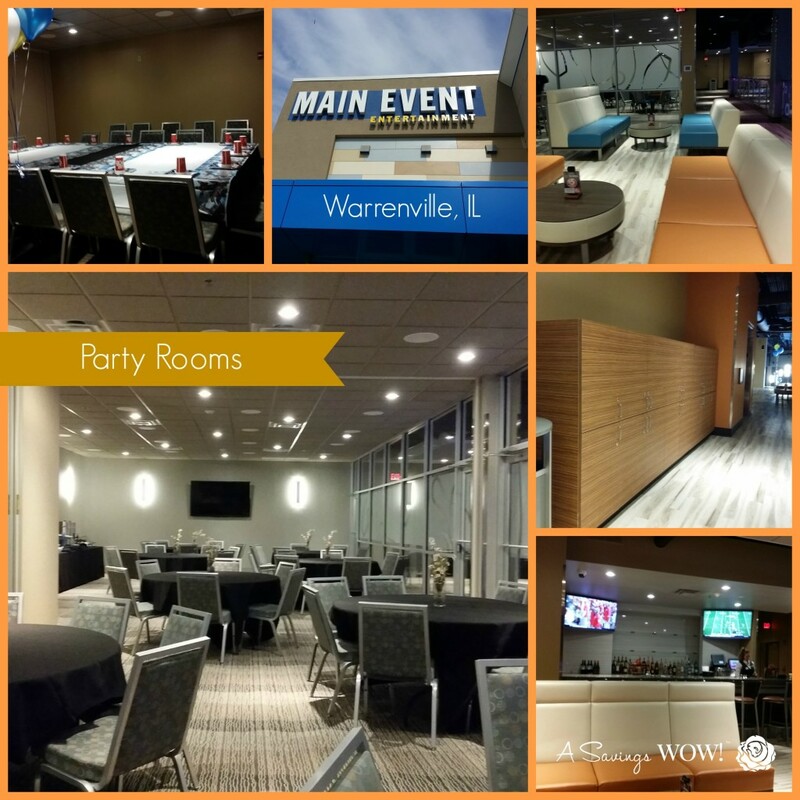 As you can see from the photo below, I recommend visiting the Main Event in Warrenville, IL, as a place where the whole family can have fun together. Don’t forget to enter our giveaway for a Main Event Entertainment $25 FUNcard so you can experience the fun we had at Main Event!